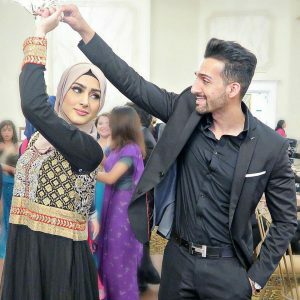 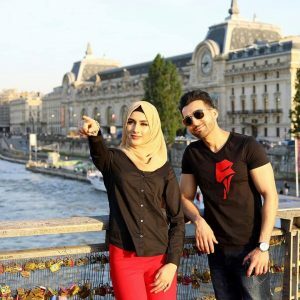 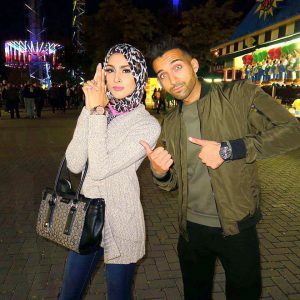 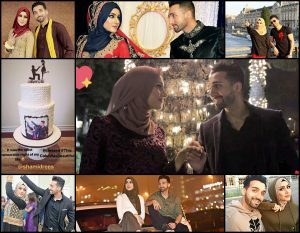 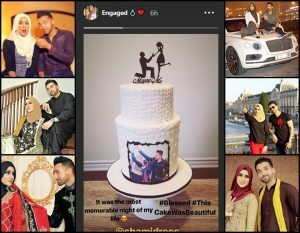 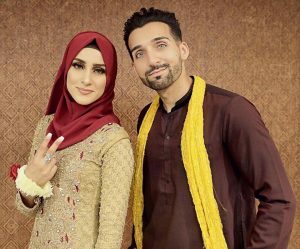 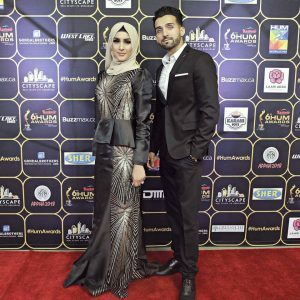 Sham Idrees and Queen Froggy are famous YouTubers, most of us know already. 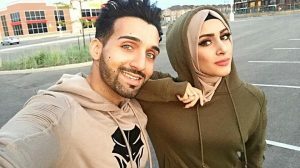 In all Sham Idrees YouTube videos, Froggy has been his co-star in all his videos. 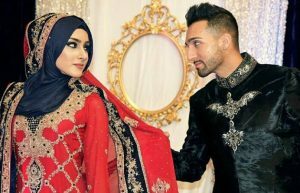 Seeing their “closeness” most of us have been thinking from Day 1 that either they are already engaged or committed. 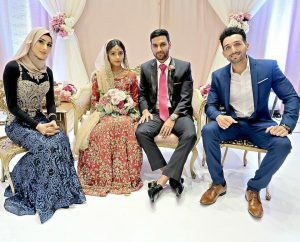 But the couple kept on denying. 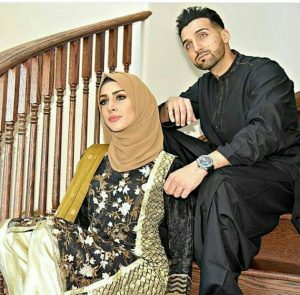 Now finally they confess that they are engaged.